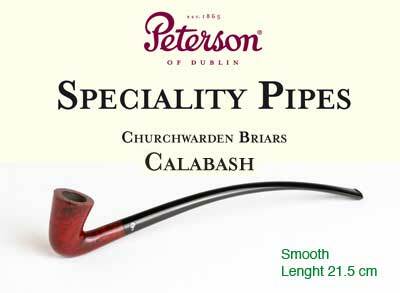 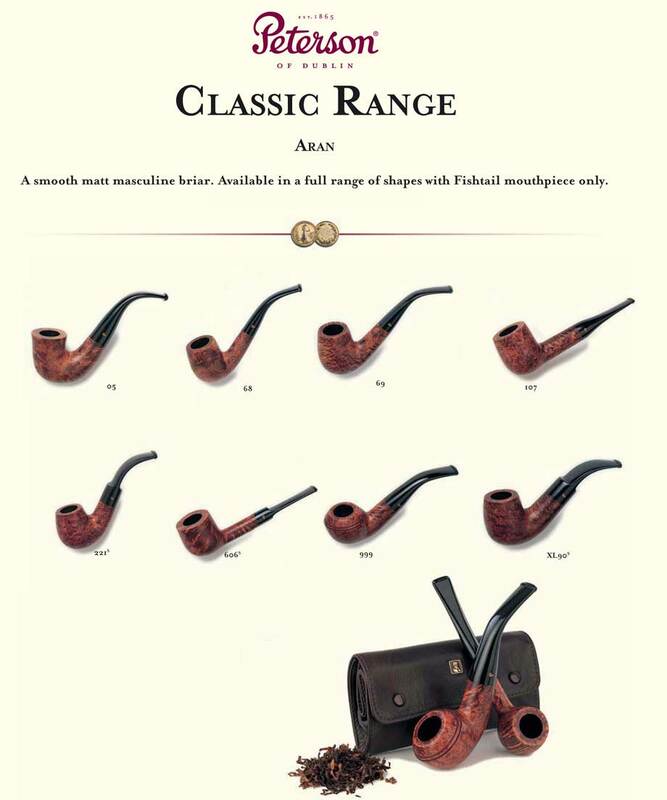 What is the Peterson “System"
was followed in 1898 by the Peterson Lip mouthpiece, another innovation designed with a deep understanding of the pipeman’s needs. 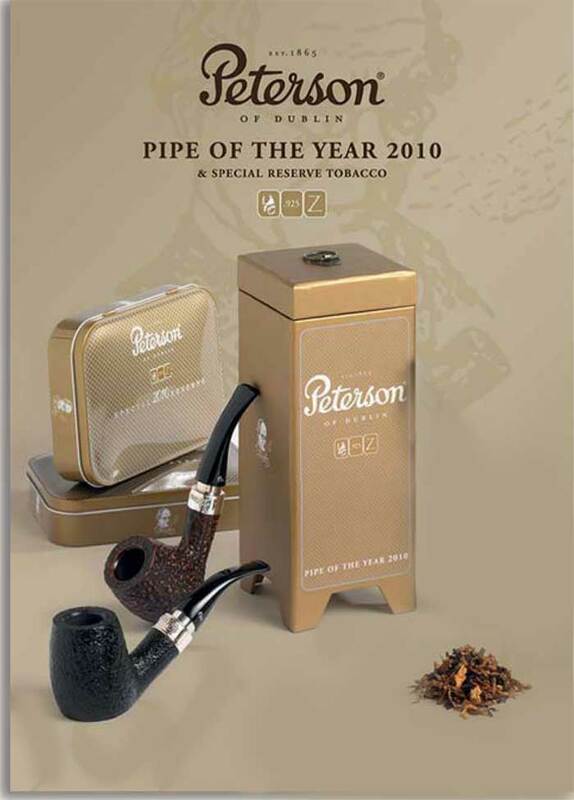 The System pipe smokes cool and dry to the last puff and has won for it’s creators many Gold Medal awards. 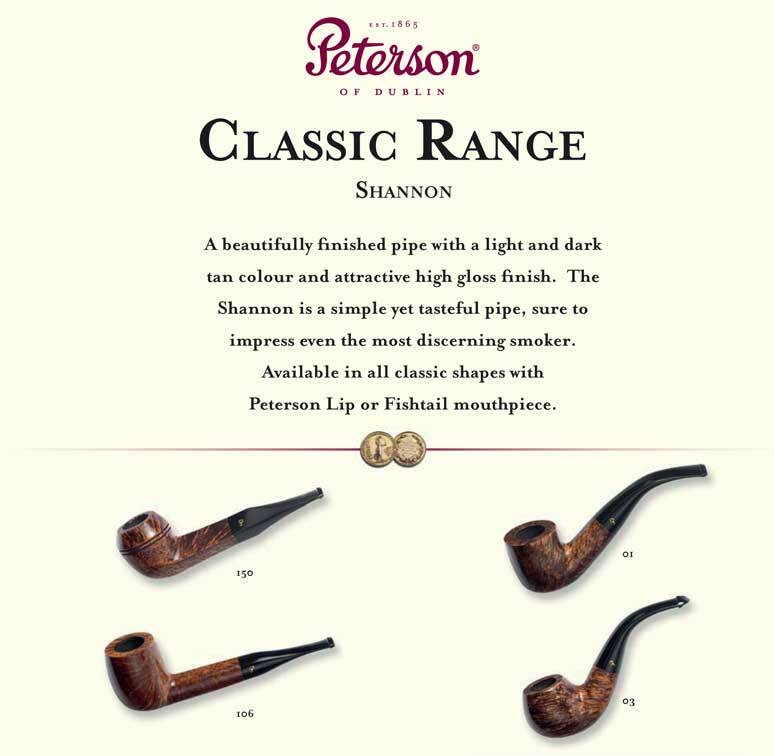 The Peterson Lip, by adapting the pipe precisely to the contours of the lips and teeth, ensures a comfortable and satisfying smoke at all times.